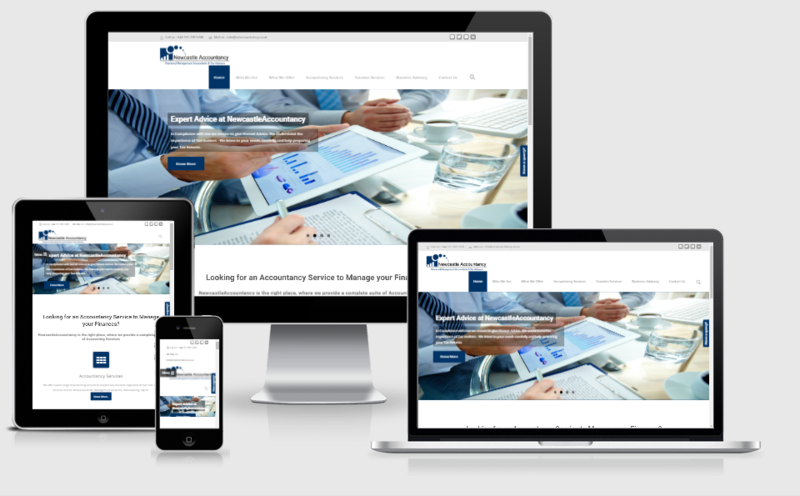 HM Accountancy a company of passionate accountants & Tax Consultants providing financial solutions. Apart from this they also specialize in business advisory. 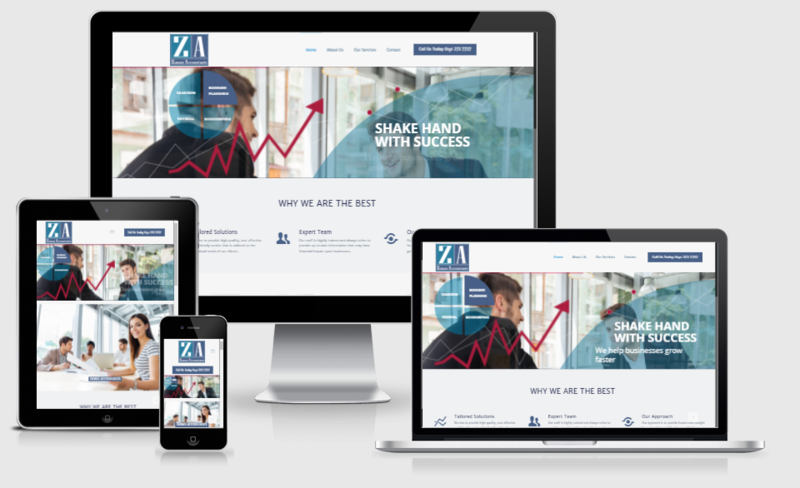 The client commissioned us to develop a brand-new website. 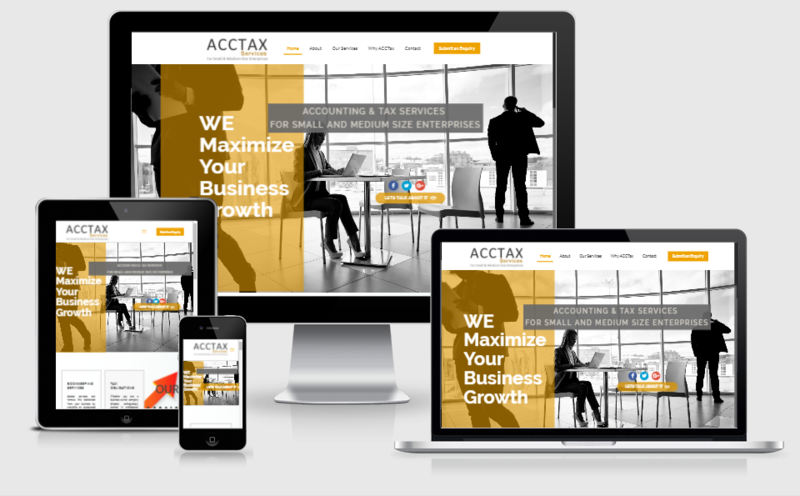 They required a mobile responsive website with clean and simple features.